Neda Khosrowzadeh is an associate in Winderweedle, Haines, Ward & Woodman’s real estate practice, focusing on commercial lending, real estate transactions and land use and development. A “Double Gator,” she received both her undergraduate and her law degrees from the University of Florida in Gainesville. During law school, Neda served as the Vice President of the Law Association for Women and a teacher’s assistant for both Legal Writing and Appellate Advocacy. In addition, she was president of UF Navigators International and on the Student Senate. 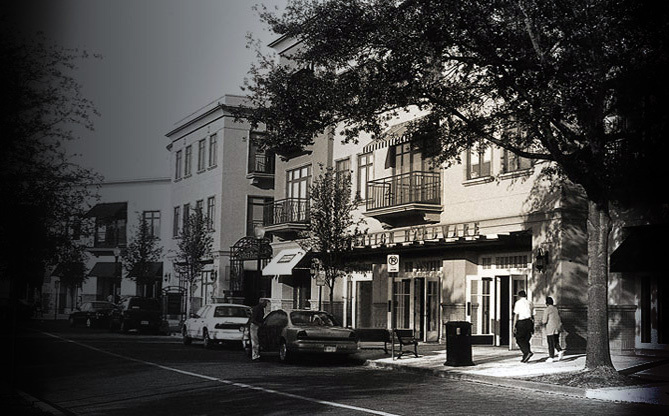 As a Winter Park native, Neda graduated from the Park Maitland School and Trinity Preparatory School and maintains strong roots in this wonderful community. She currently serves as a Trustee and Community Outreach Chairperson of the City of Winter Park Library Board of Trustees (2015 – 2017) and is a member of the Central Florida chapter of Commercial Real Estate Women.